With drones becoming more and more popular and with most having the ability to send video back to the operator, police and military around the world need a way to stop nefarious users from using them to perform bad deeds. 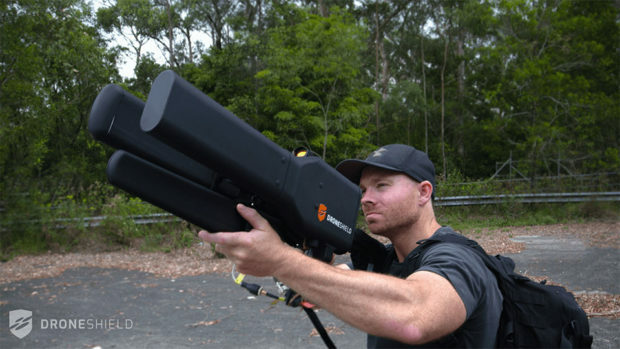 While it won’t take down a drone’s operator, a new rifle-shaped drone killer called the DroneGun takes the drone out of the equation. 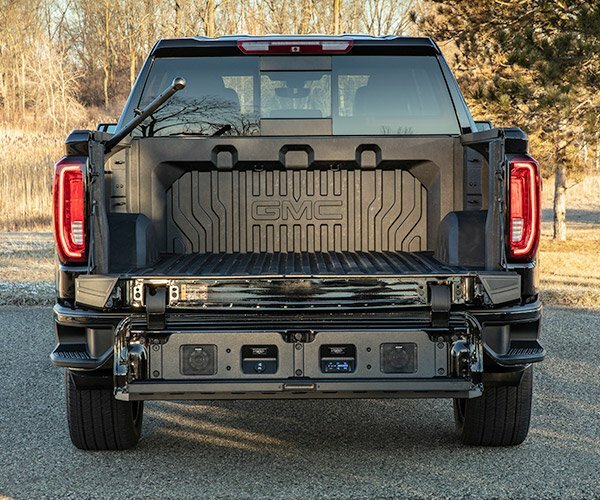 Created by DroneShield, this tactical drone jammer doesn’t fire ammo. Rather it sends out a targeted signal which blocks communications to the drone. Since many drones are designed to safely land if they lose signal, they should land smoothly right there on the spot. 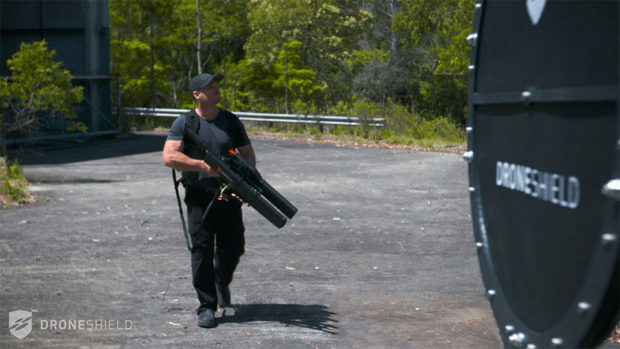 The DroneGun has a 2KM range and can work in varied environmental conditions. The rifle is connected to a backpack and is operable by one person. The drone isn’t destroyed and can be retrieved for investigation if needed. At this point, the DroneGun hasn’t been authorized by the FCC, and as such it can only be sold to government agencies in the US until such authorization has been secured.